You all know the wonderful Jennifer Ramos from Made By Girl. 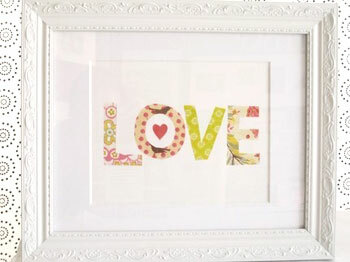 Her cards and prints are absolutely lovely, and have been featured in Living Etc. and Real Living magazine to name a few. Bright, colorful and with attention-grabbing graphics and typography, Made By Girl prints are chic, original, and fun, fun, fun. 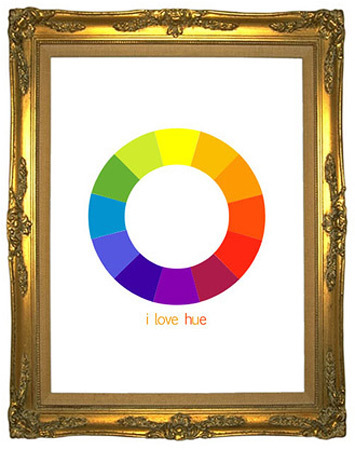 I Love Hue is an ode to color in the home. 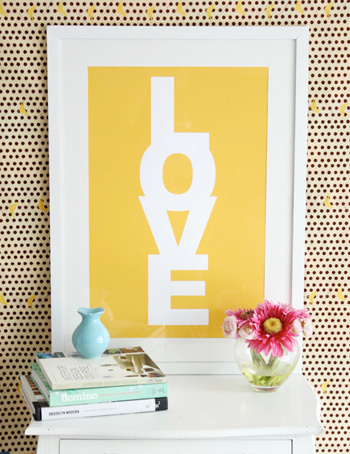 This Love Print looks so good in lemony yellow. 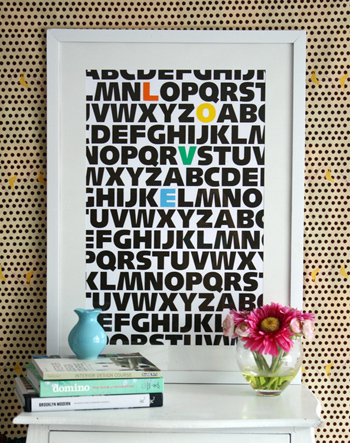 I can’t get enough of the eye-catching typography in this ABC Love Print. Jen’s perfect patterns stand out in a simple frame. 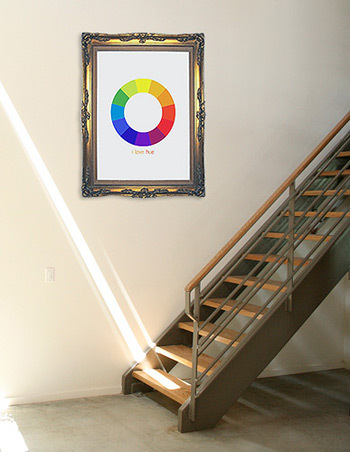 Made By Girl silkscreen prints will not only be a colorful addition to your home, but you will also love the environmental statement you make by purchasing prints made on recycled or post consumer paper. See more Made By Girl designs right here.